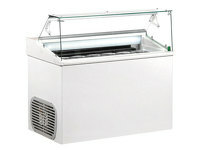 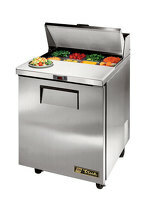 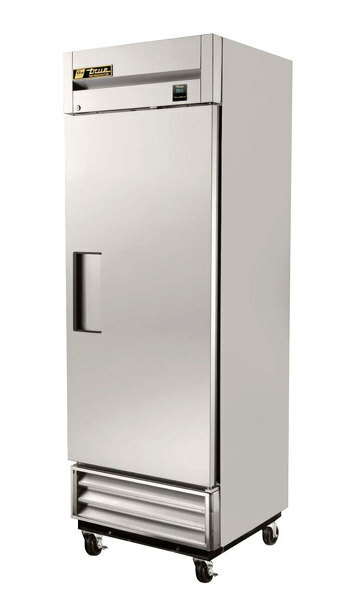 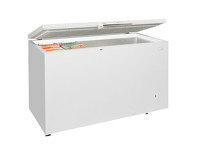 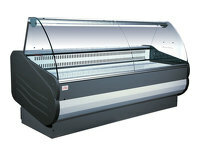 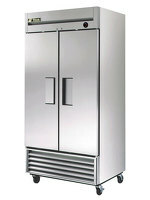 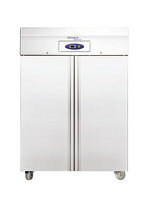 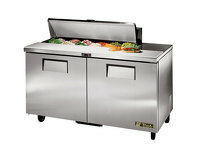 The T19E is a 538 litre upright single door refrigerator that is designed for a long-term investment. 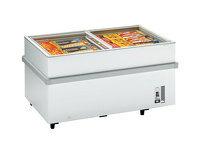 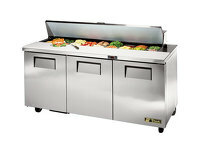 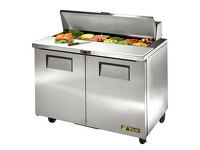 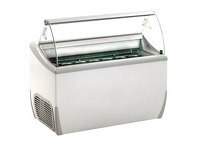 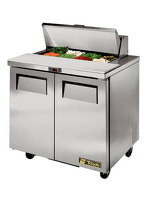 This product is built with the highest quality materials and components to provide colder product temperatures, lower utility costs, exceptional food safety, and give the best value in today’s food service marketplace. 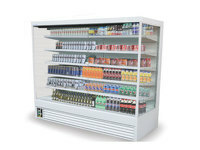 It has adjustable, heavy-duty PVC shelves and a self-closing door with lifetime guaranteed door hinges and a torsion type closure system.